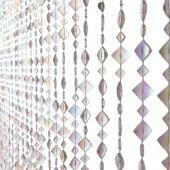 Crystal curtains add an expensive and glamorous feel to any event. 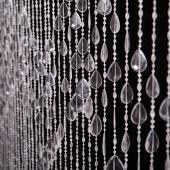 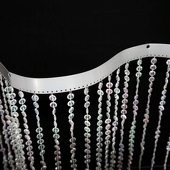 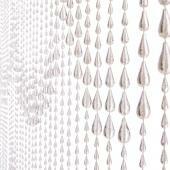 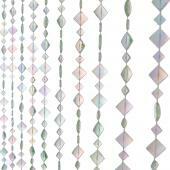 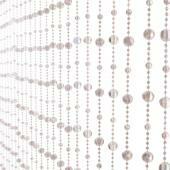 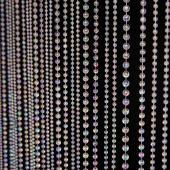 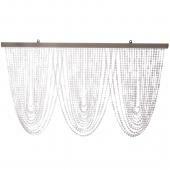 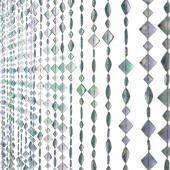 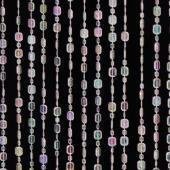 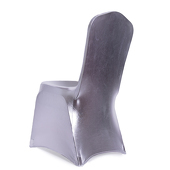 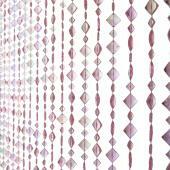 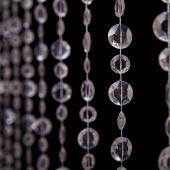 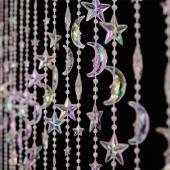 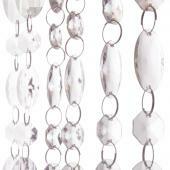 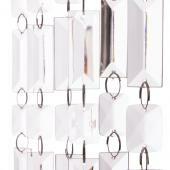 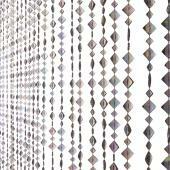 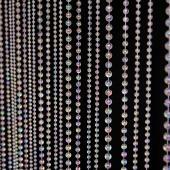 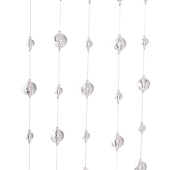 Here at Event Decor Direct we offer a line of crystal curtains that is sure to please without breaking the bank. 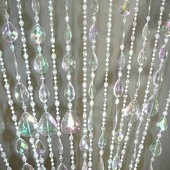 With a wide variety of fabrics and crystal beads to choose from, you'll have a uniquely decorated event. The 60ft crystal rolls are one of our popular selections, these fit large events such as weddings and banquets for the most amazing crystal curtains. 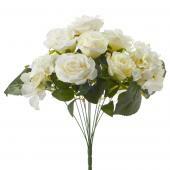 Brides love that they can get more for less at our factory-direct prices. 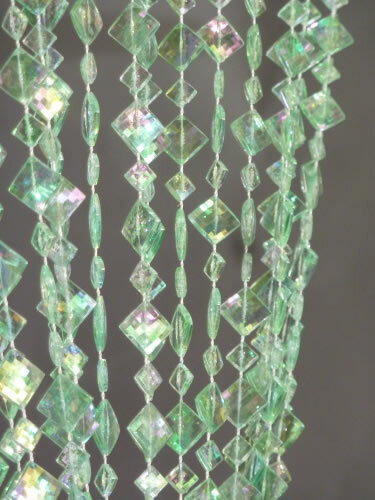 Many brides-to-be and event planners love theses crystal curtains, as they add an elegant and dream like appearance for their big day or event. 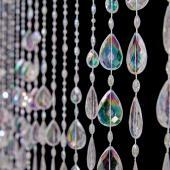 With crystal curtains you simply can not go wrong. 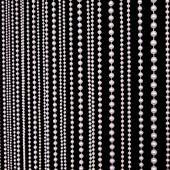 To add more individuality, many opt for bold colors in fabric like red or creamy gold satin to use as a back drop, letting the crystal truly pop out. 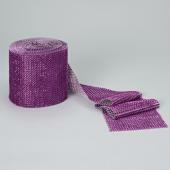 Luxurious colors will make any special event look royal without the royal price tag. 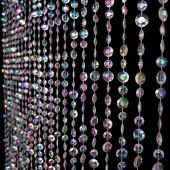 At Event Decor Direct, we make having the backdrop of your dreams come to life, with inexpensive quality. 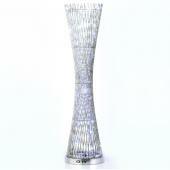 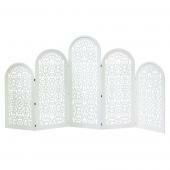 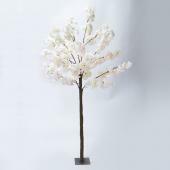 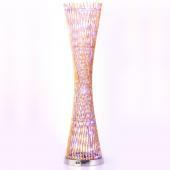 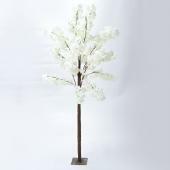 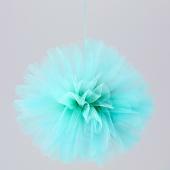 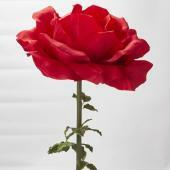 All purchases for your amazing wedding decorations over $500 will give you automatic free shipping. 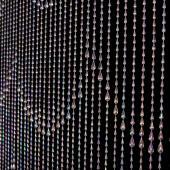 Crystal curtains can make any event shine. 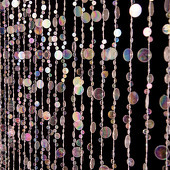 Party planners always buy this as an inexpensive technique to add that spark to a party. 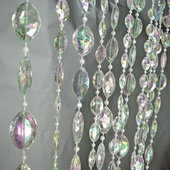 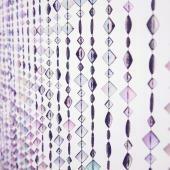 Crystal curtains are also used in photo shoots, parties, award ceremonies, wedding receptions and much more. 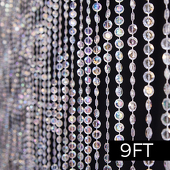 Customers who are interested in Crystal Curtains also purchase 6 ft. Curtains, 7ft. 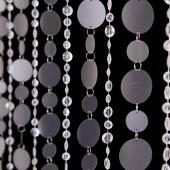 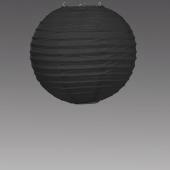 to 20 ft. Curtains, Black Curtains, Color Curtains and Metallic and Silver Curtains.